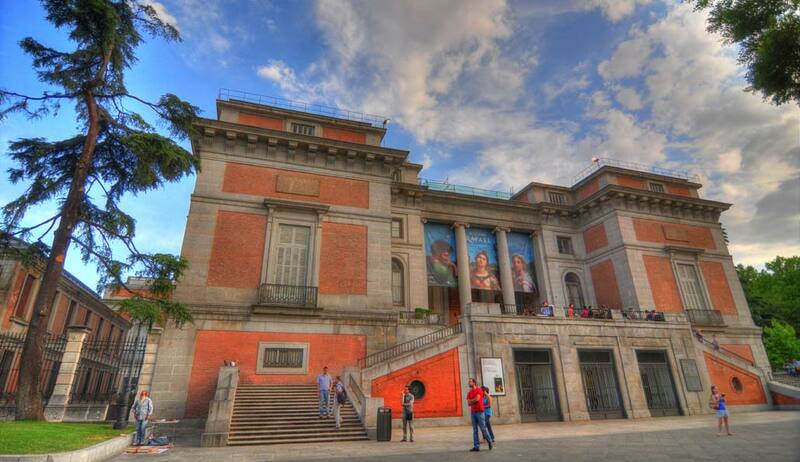 Enjoy the Prado Museum , one of the most visited museums in the world with skip the line ticket. Walk accompanied by a specialized guide the crowded galleries of masterpieces of all artistic stages of Spanish and European painting. Admire paintings of Goya, Velázquez, El Greco and Rembrandt amongst others. 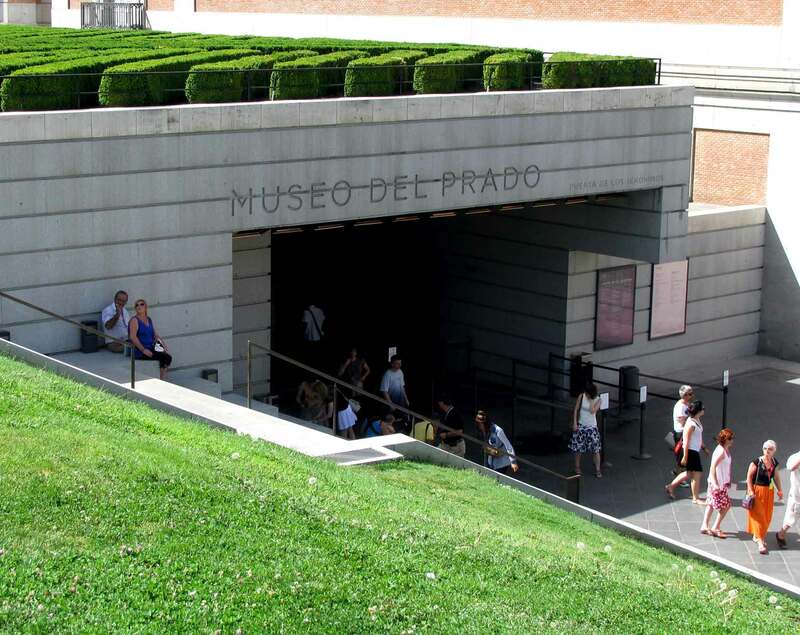 We invite you to enjoy an unprecedented experience with the Prado Museum Tour, mecca of Madrid and European art. Access with skip the line ticket and walking in the company of a specialized guide the galleries filled with masterpieces of all artistic stages of Spanish and European painting. Admire works of internationally renowned artists such as El Greco , Goya or Velázquez . Accompanied by the official guide, the visit will take place in chronological order, starting with the exhibit hall where the masterpieces of J. Bosch (El Bosco) (1315-1516): The Table of the 7 Deadly Sins, The Hay Wain, The temptations of San Antonio, The Stone of Madness and The Garden of Delights, to continue with the rooms devoted to El Greco (1540-1614): The gentleman's hand on his chest, The Trinity, Christ embraced the cross and The Annunciation. Next, admire Velázquez (1599-1660): The Worship, Drunkards, Equestrian Portraits, the Forge of Vulcan, The Christ, The spinners, Spears and Las Meninas, ending with Goya (1746-1828): The family of Carlos IV Pictures, The Shootings of May 2, Pestles and Black Paintings. The tour is guaranteed in the selected language. However, sometimes the tour could be conducted in two languages simultaneously, in the selected language and a second language. Please, be at the meeting point 15 minutes before the tour begins. The use of comfortable shoes is recommended. Nos gustaron mucho las explicaciones y el recorrido por lo más importante del museo. Rocío, la guía, genial. Nos hizo el recorrido muy ameno y aprendimos mucho. Las explicaciones muy interesantes. Se me hizo un poco corta la duración de la visita. "Nos gustó mucho la explicación del guía quien fue muy agradable." Y explicaba de forma muy entretenida.